Register to receive a weekly email from Bones Theatre. We list our current movies and a whole lot more. Please do not sign up again using the above link. Instead, send an email to webmaster@bonestheatre.com with the subject line "Not Getting Weekly Emails". Include your First Name, Last Name, and City. Thank You! * Also, check your SPAM folders for our emails. 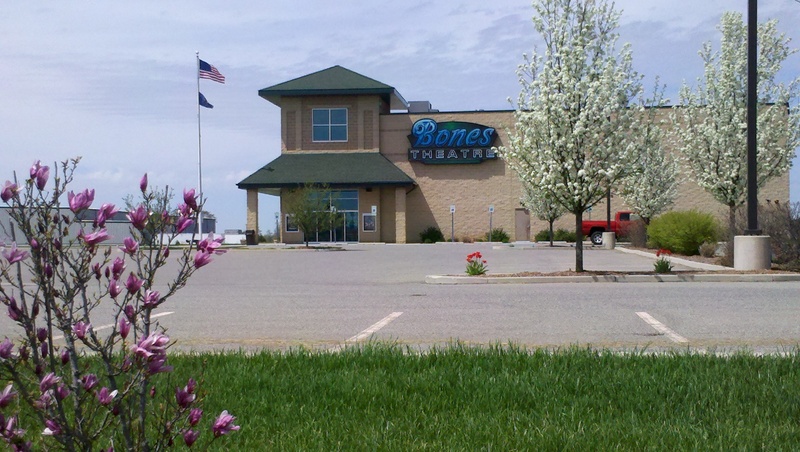 "Bones Theatre" will always be in the subject line. Add webmaster@bonestheatre.com to the "safe senders" list, sometimes called a "whitelist", within your email program. This should override any spam filters you have set up.